How to increase our belief in discovered statistical interactions via large-scale association studies? Our new paper with Dr. Kristel van Steen on approaches for improving evidence for statistical interactions. 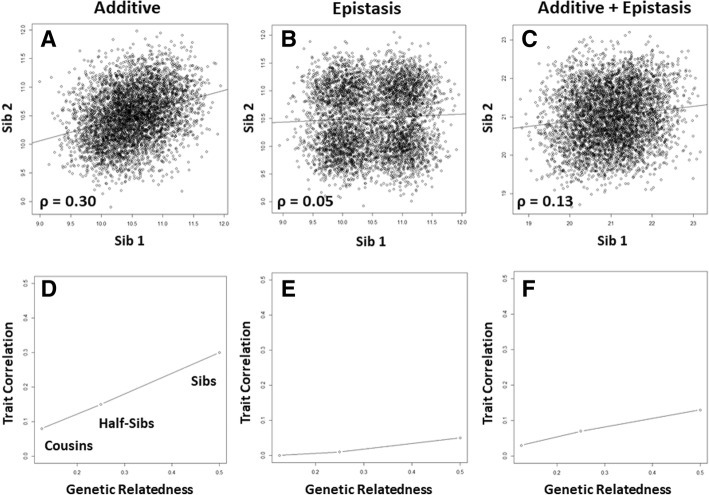 The understanding that differences in biological epistasis may impact disease risk, diagnosis, or disease management stands in wide contrast to the unavailability of widely accepted large-scale epistasis analysis protocols. Several choices in the analysis workflow will impact false-positive and false-negative rates. One of these choices relates to the exploitation of particular modelling or testing strategies. The strengths and limitations of these need to be well understood, as well as the contexts in which these hold. This will contribute to determining the potentially complementary value of epistasis detection workflows and is expected to increase replication success with biological relevance. 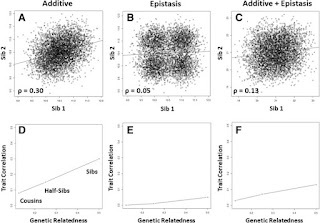 In this contribution, we take a recently introduced regression-based epistasis detection tool as a leading example to review the key elements that need to be considered to fully appreciate the value of analytical epistasis detection performance assessments. We point out unresolved hurdles and give our perspectives towards overcoming these.